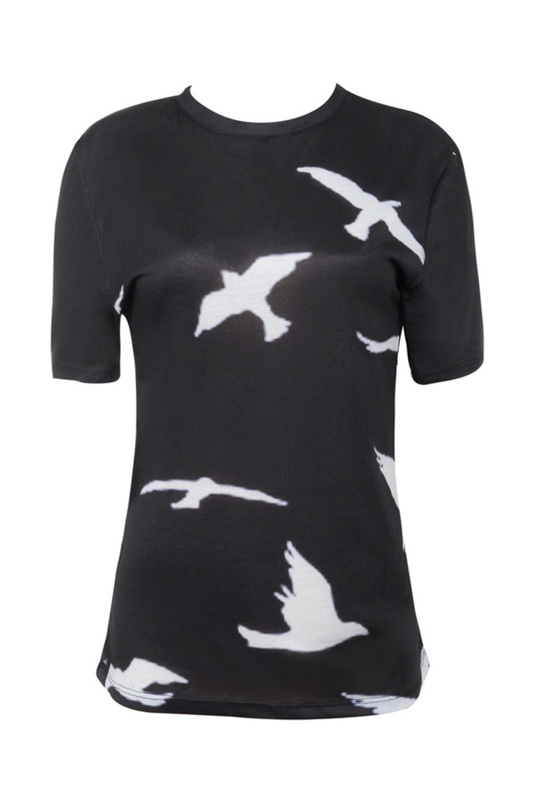 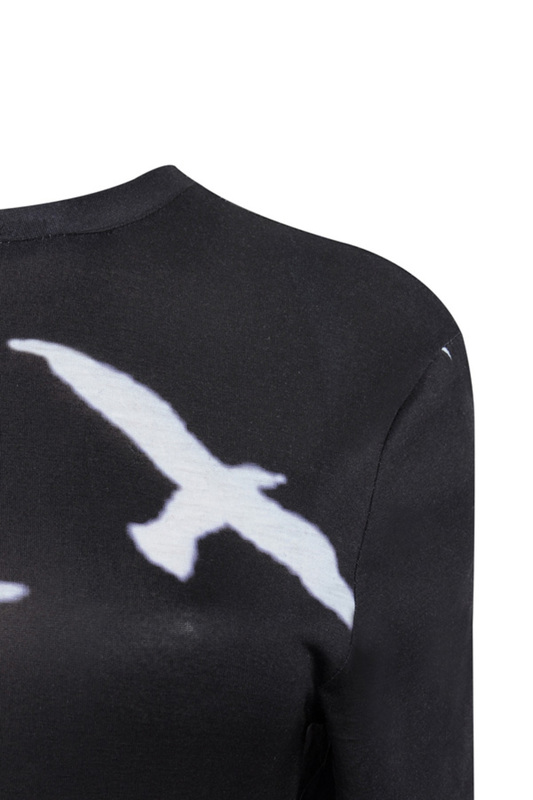 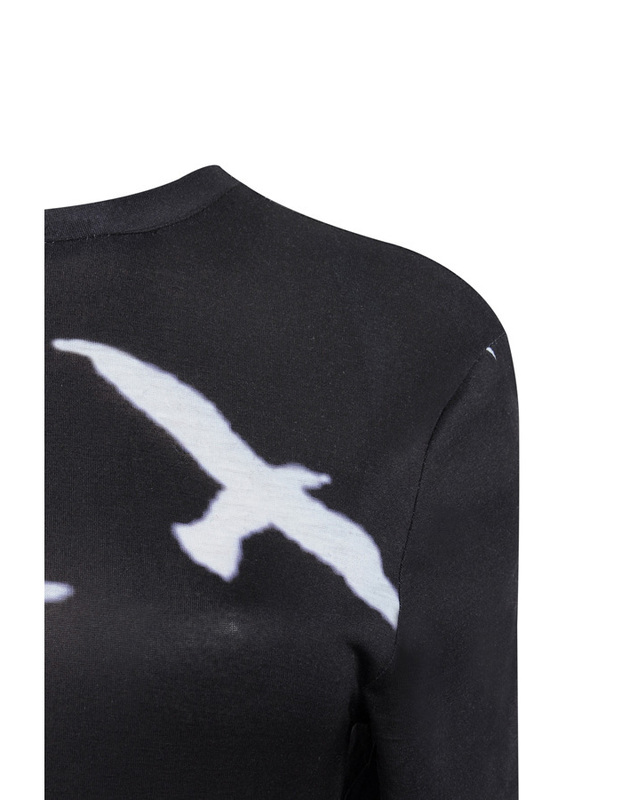 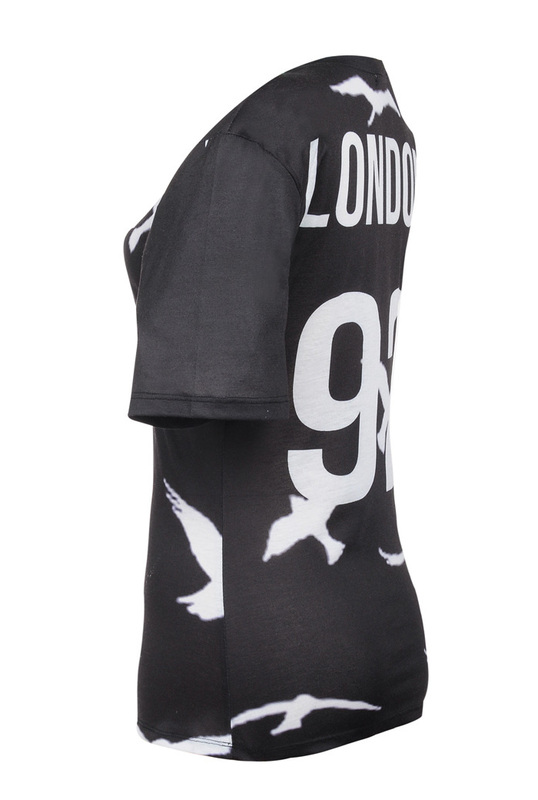 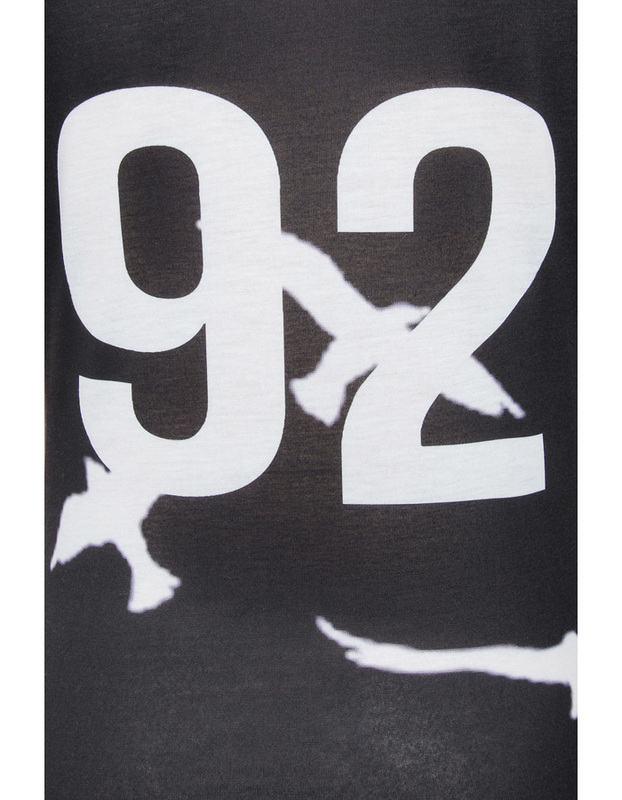 Super cool 'Birdsong' Tee is set in black and white and features a flying bird motif. 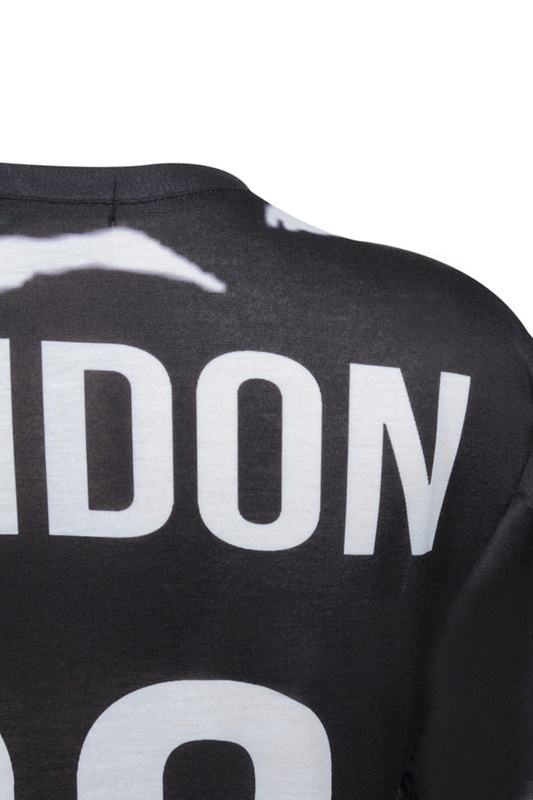 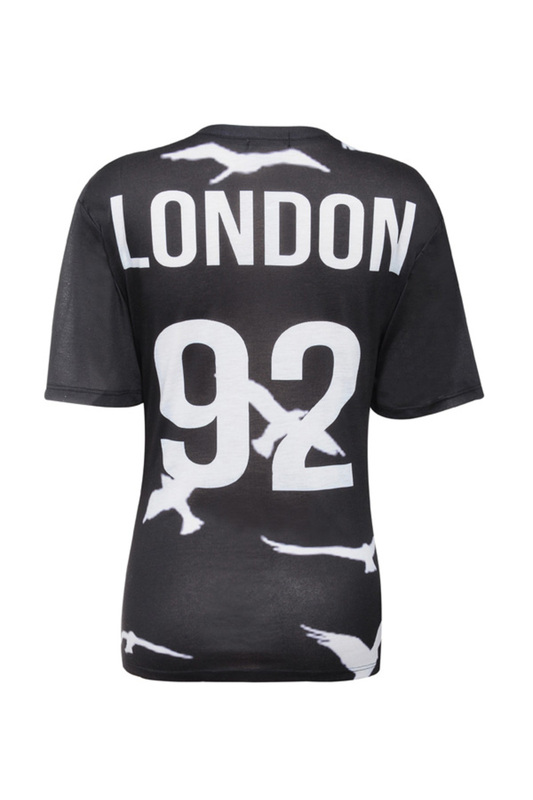 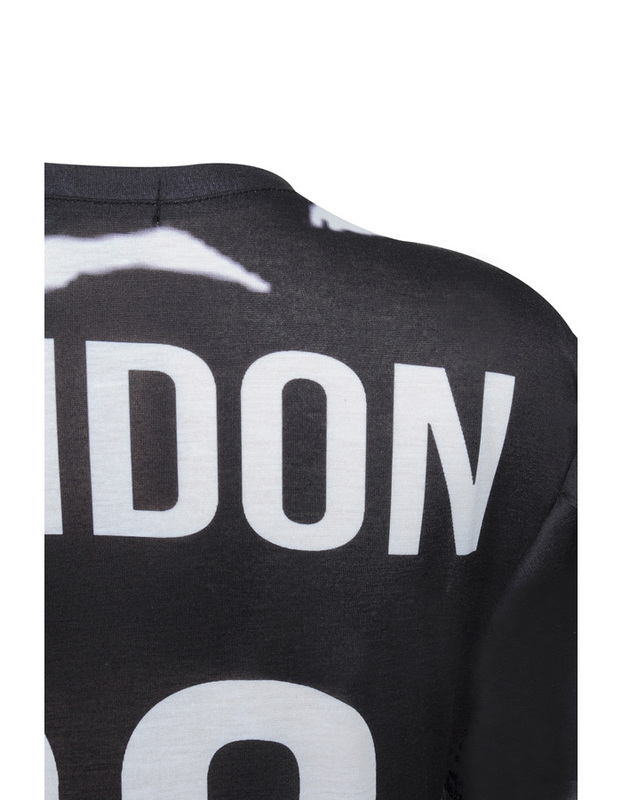 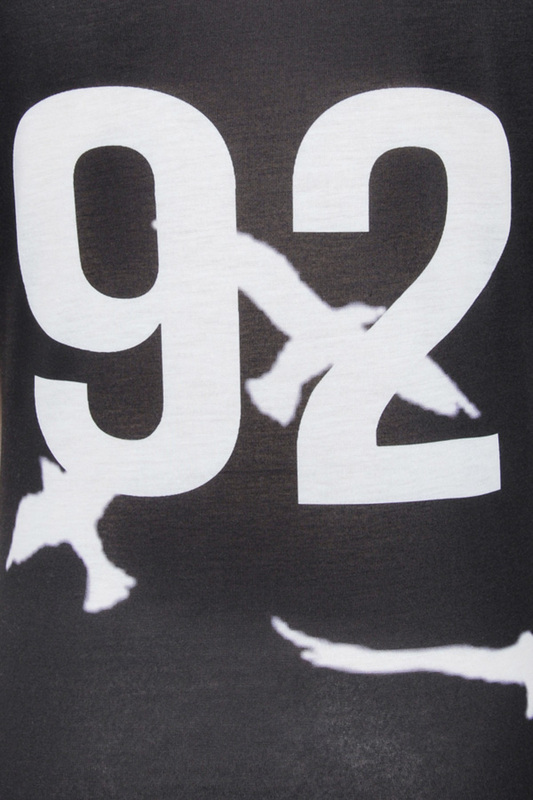 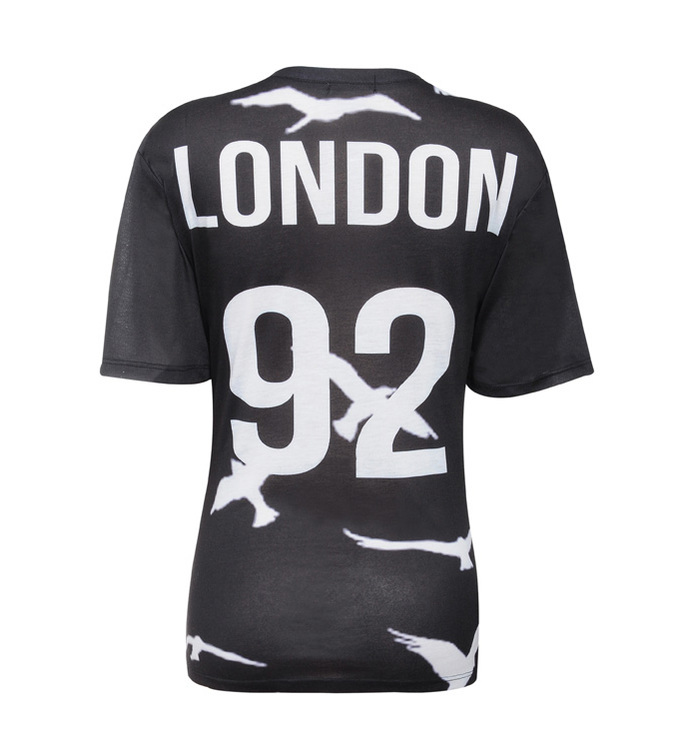 'London 92' logo to the back lends a Varsity feel and the soft and cosy jersey makes this super-comfortable. Made from soft stretch jersey. 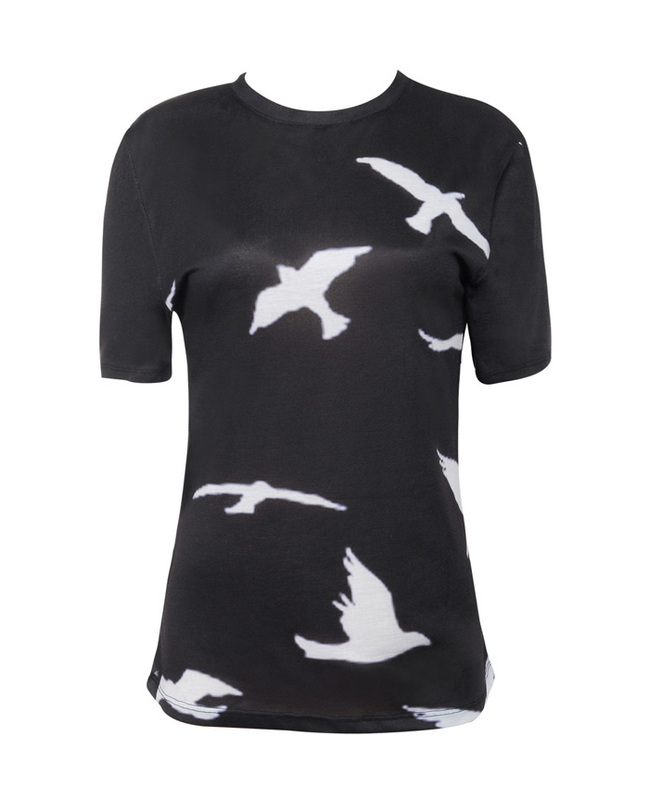 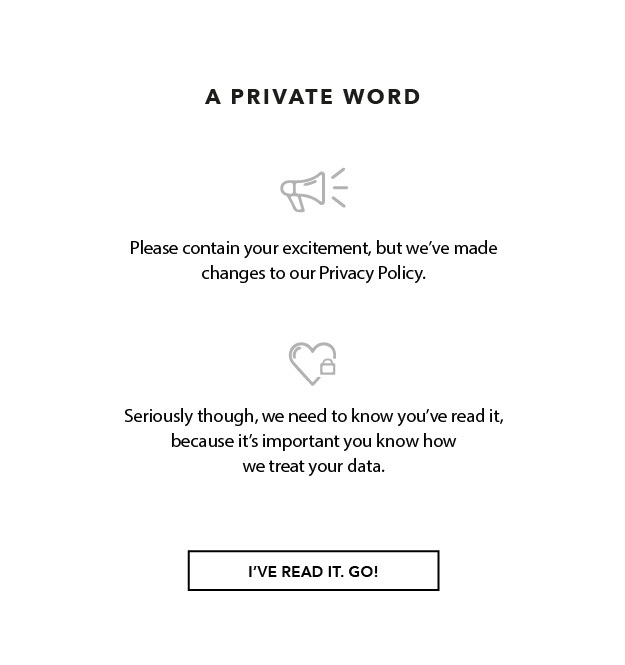 Pair yours with leatherette leggings and a throw on jacket.